John Sherrod Recently received a 5 Star Service Rating when he helped Cassandra Handley find her perfect Savannah home. “I was new to Savannah and had only looked at homes online. Once on the ground, I set up some time to look at homes with John, who I had been corresponding with for a few months. I had given him some addresses of homes I like stylistically, but didn’t know the neighborhoods or proximity to my office very well. Upon seeing the first few I had selected and how they were not at all close to my office, John had anticipated my reaction. 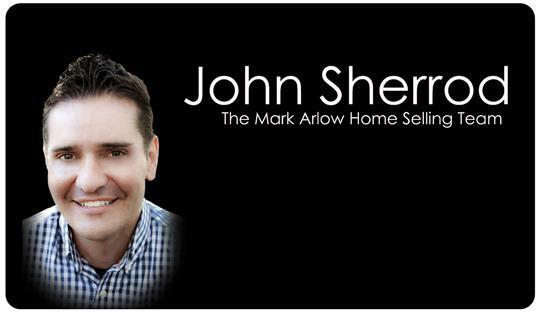 Unbeknownst to me, he had proactively lined up a few walk-throughs of homes that were in closer proximity, while still in my price range and preferred style. This is just one example of many where John went above and beyond to help me find the right home for me. Thank you, John! Well done John, great care and follow up for your Clients!